Moisture is your best friend – msliladiary.. This may sound cliché to most people but it is really important and has to be repeated through time. You probably thinking to yourself ‘oh but my hair is always dry and I don’t know what to do with it’ and you probably thinking of letting the idea go of natural hair? You might be doing something wrong. I have once reached that stage where my hair was always dry and stiff, and with so much frustration I almost gave up trying. Well the answer to that misery is simply MOISTURE. We may take for granted how important moisturizing is. 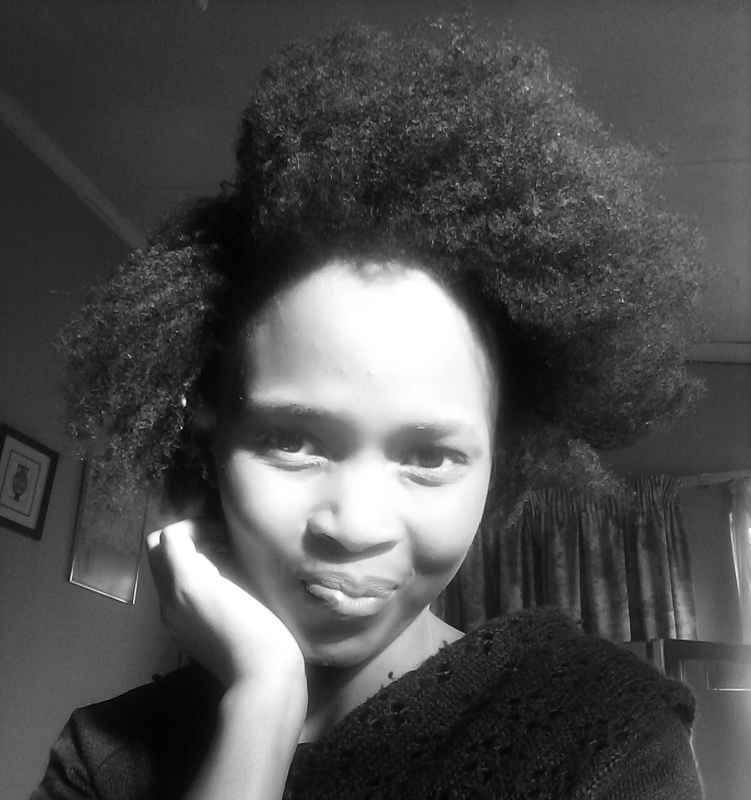 It is simply what natural hair wants. You may get frustrated all you want, but if you are not giving your hair the moisture that it needs, it’s useless. I felt I had to write this because so many times my hair had been damaged by the lack of moisture I put into it. Natural hair is very coily and gets dry very fast so moisture is a necessity to us no matter how much you may try to deny it. There are several ways in which you can retain moisture to you hair. This is done preferably daily because natural hair is completely different to other hair types like straight hair which can keep moisture for long or for a couple of days. But if your hair can keep moisture for two days then that’s perfect. That’s why it is important to examine your hair all the time. Using the LC( leave in – then Cream) or the LOC ( Leave in – Oil – Cream) method are probably one of the best ways to keep our hair moisturized once or twice a day, depending on your hair. I’ve been trying that for a few days now and I can slowly see the progress now. Apply your water or water based product, then follow up with an oil of your choice( coconut oil, olive oil to mentioned a few) and a cream ( or butter like shea butter) to lock all that moisture in. You do not have to put too much of oil and cream on your hair as you don’t want your hair to become greasy, a little goes a long way! I usually part my hair in sections to apply this method because it is much more manageable to put on and much easier as well. This is important especially if you have are thriving for healthy hair and hair growth. Remember to keep moisturizing that hair!